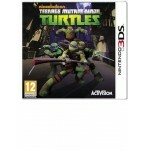 Resident Evil The Mercenaries Nintendo 3DS.. 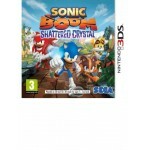 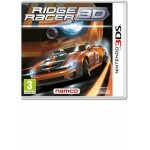 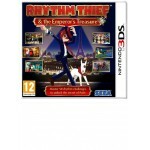 Rhythm Thief & The Emperor's Treasure Nintendo 3DS..
Ridge Racer 3D Nintendo 3DS..
Sonic Boom: Shattered Crystal on Nintendo 3DS and 2DS is a standalone adventure that shares key char.. 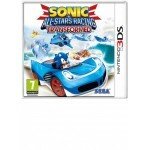 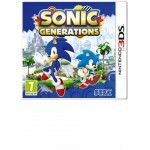 The ultimate celebration of 20 Years of Sonic gaming, Sonic Generations delivers the definitive gam.. 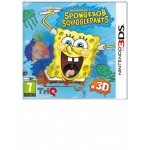 In SpongeBob's most crazy, creative adventure yet, be prepared to laugh your SquigglePants off as y..
Take the sporting fun wherever you go with Sports Island 3D! 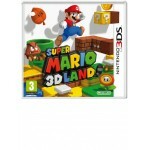 With ten different sporting events fo..
Mario veterans will have played a 3D Mario game before, but not like this! 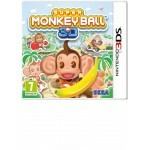 Super Mario sees Mario i..
Super Monkey Ball as you’ve never experienced before! 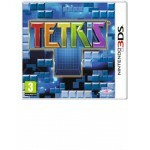 Join AiAi and friends as you tilt and roll yo.. 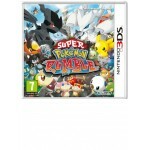 The first Pokémon game created exclusively for Nintendo 3DS, Super Pokémon Rumble allows you to bat.. 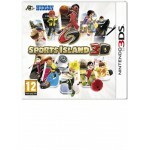 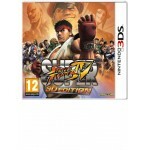 The ultimate version of Street Fighter makes its seamless transition to the Nintendo 3DS with Super.. 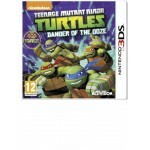 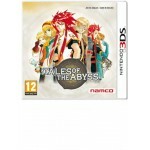 The timeless RPG title Tales of the Abyss from the renowned 'Tales of' series is coming to Europe f..
Teenage Mutant Ninja Turtles: Danger of the Ooze is a side-scrolling action-adventure video game fe..
Teenage Mutant Ninja Turtles Nintendo 3DS..
With Tekken 3D Prime Edition, the most popular fighting game franchise finally arrives on Nintendo ..
With over 20 Tetris game modes, there are countless hours of fun to be had. 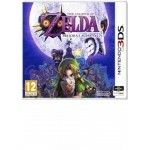 Enjoy the beloved Marat..
One of the most talked-about games in the history of The Legend of Zelda series is coming to Ninten.. 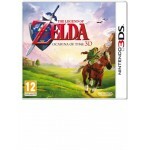 The Legend of Zelda: Ocarina of Time 3D takes the Nintendo 64 classic - one of the most critically ..